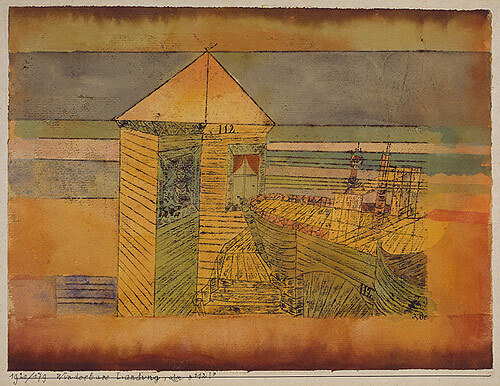 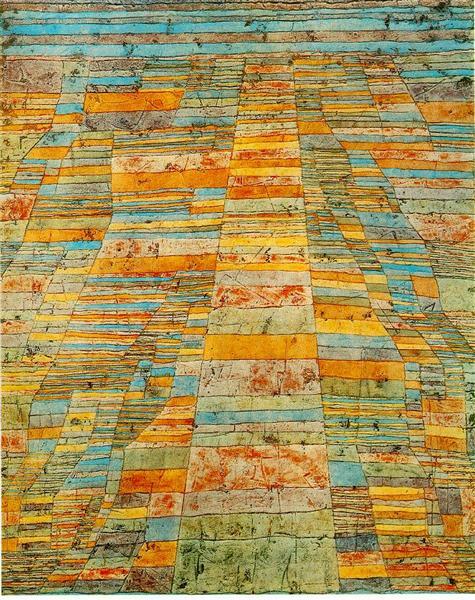 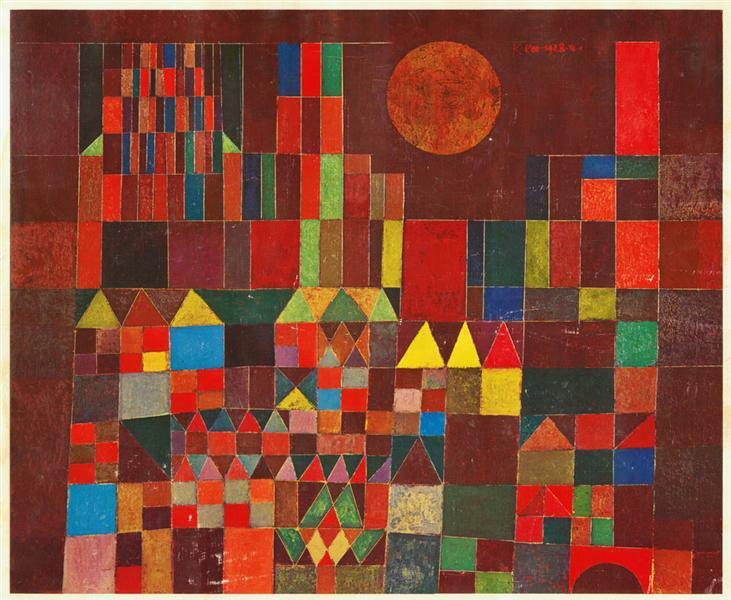 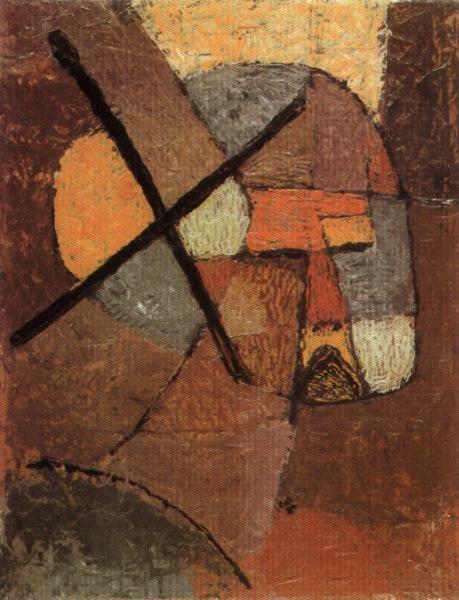 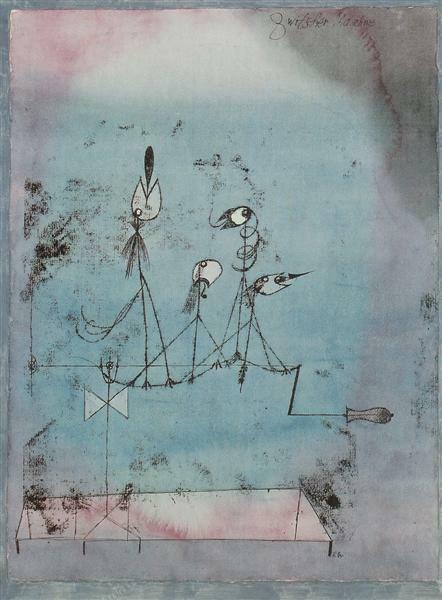 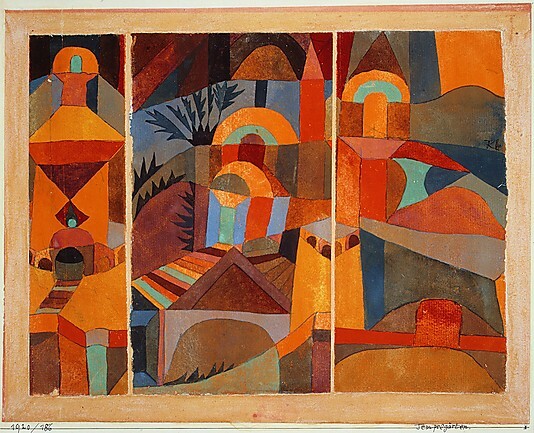 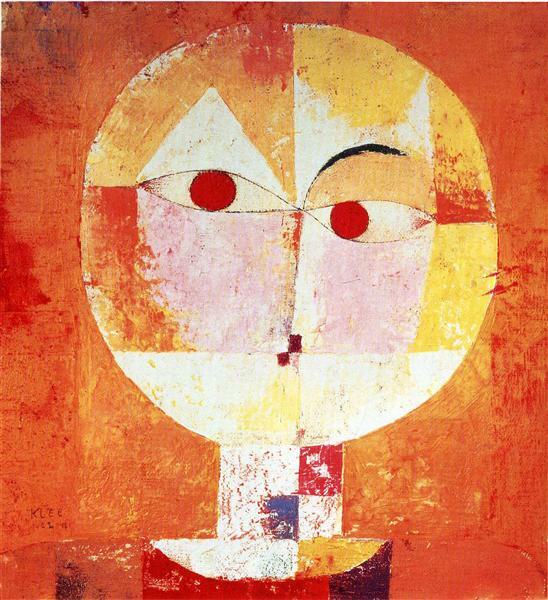 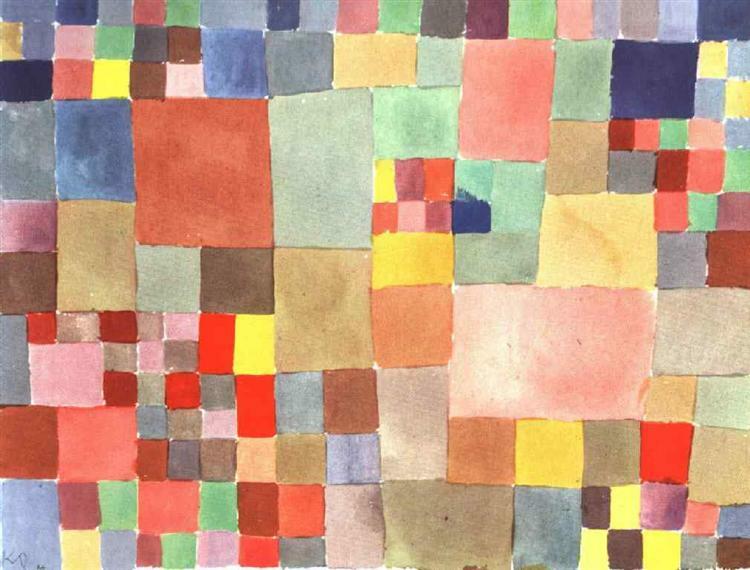 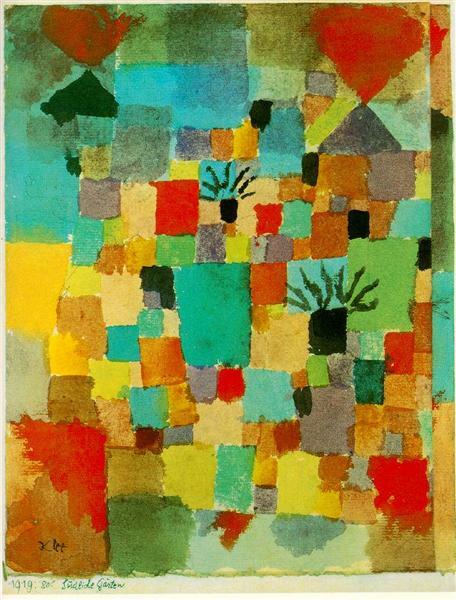 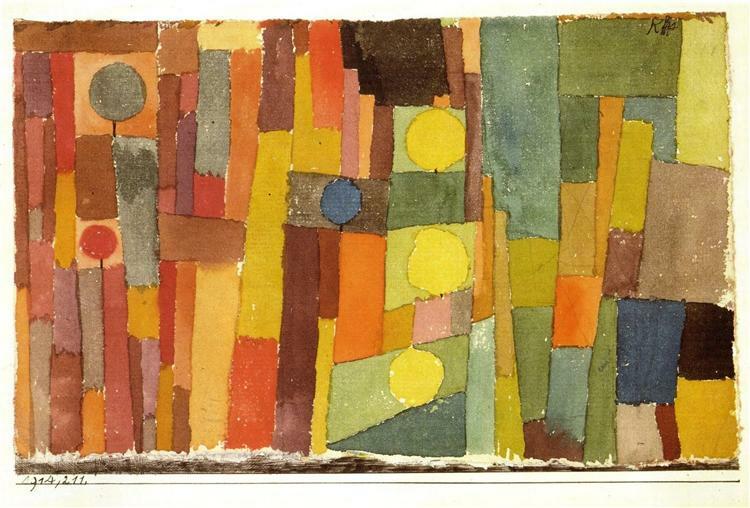 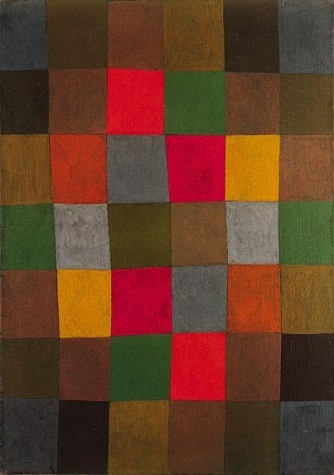 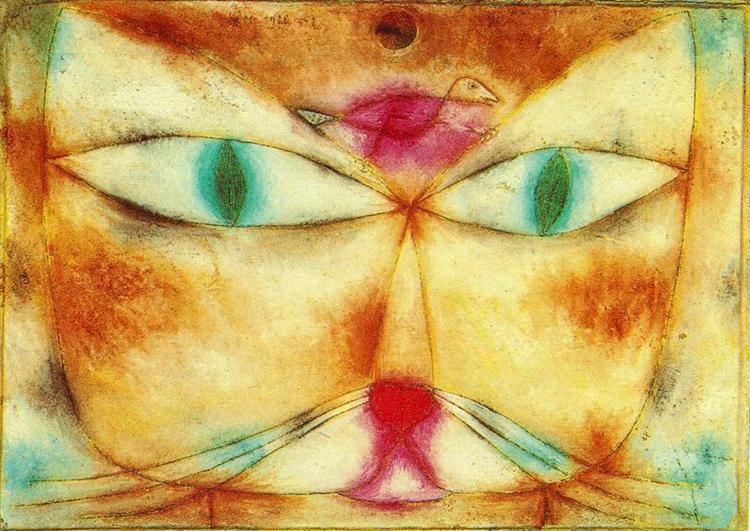 Klee was employed in many successful teaching positions throughout his life, but his stay at the Düsseldorf Academy in Nazi Germany was cut short. 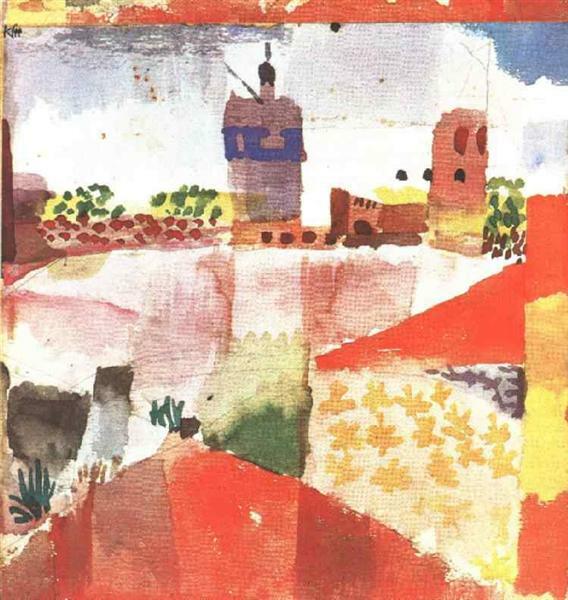 In 1933 he was singled out by a Nazi newspaper, which called him out as a Galician Jew. 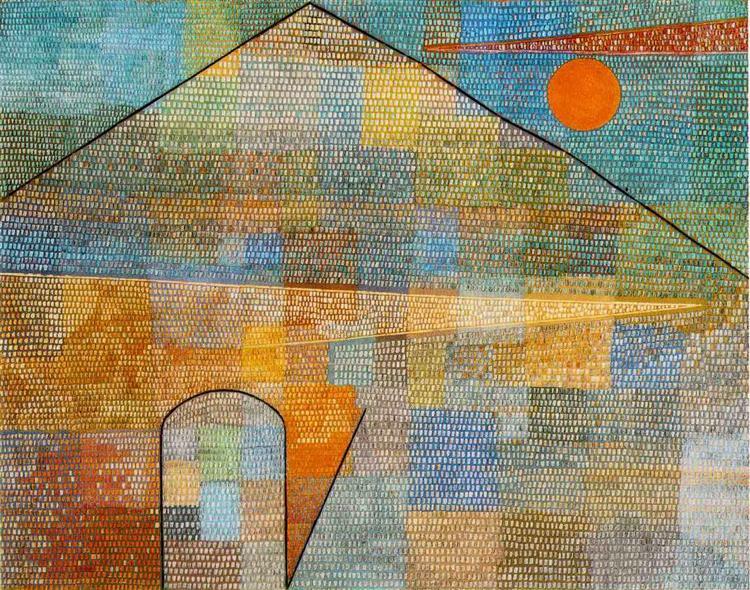 The Gestapo searched his house, and he was quickly fired from his job. 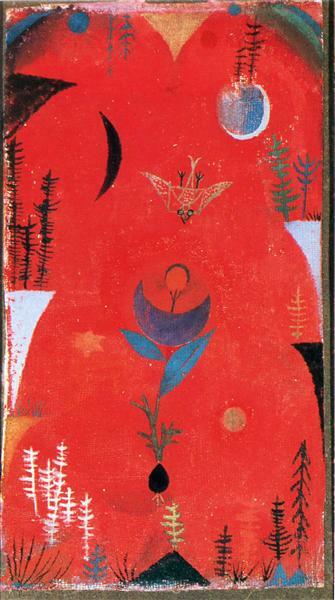 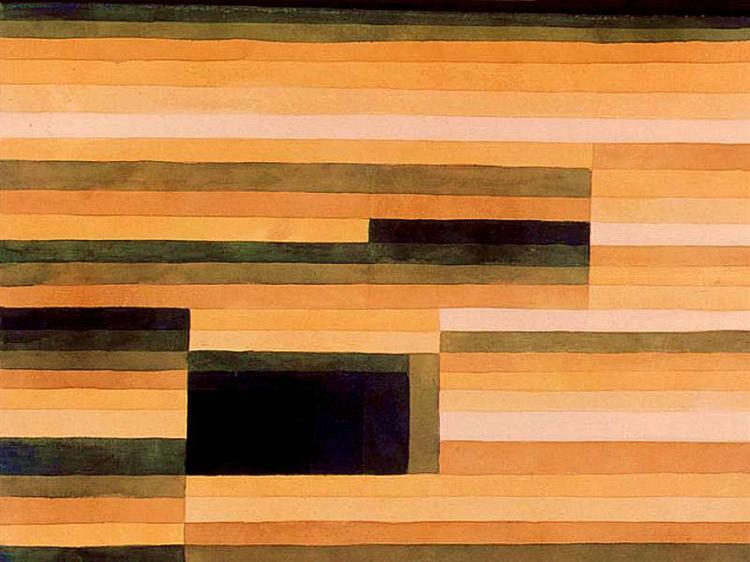 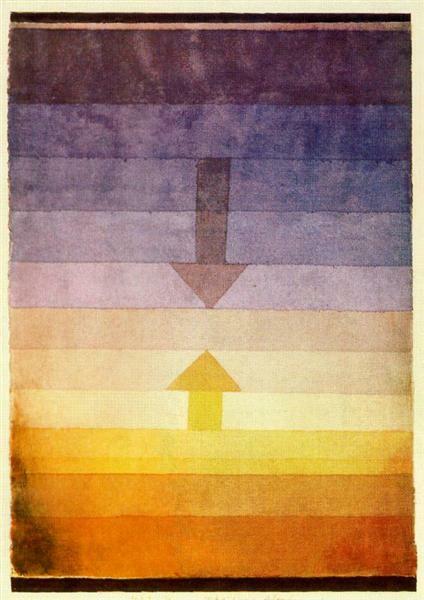 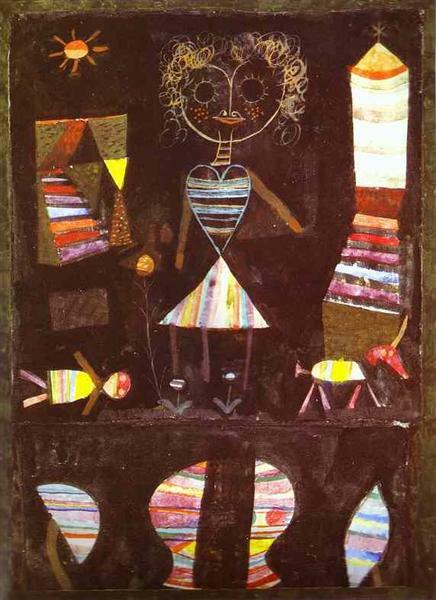 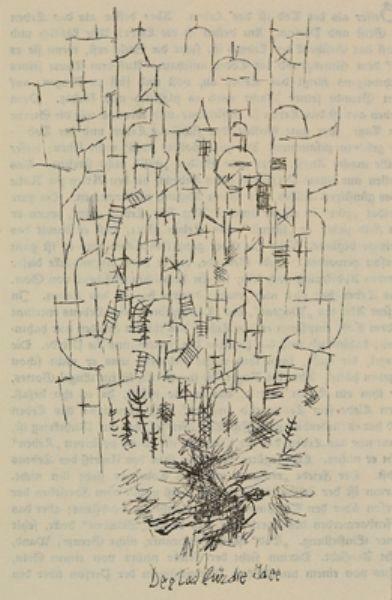 Klee created Struck from the List to commemorate this terrible occasion. 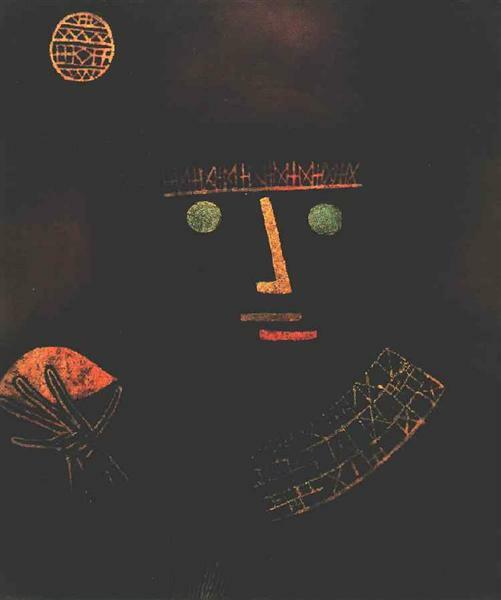 His sadness at being “stuck from the list” is evident in his monochromatic color scheme, depicting an image that is not entirely abstract, as it clearly resembles a sad faces, tears running down the cheeks.